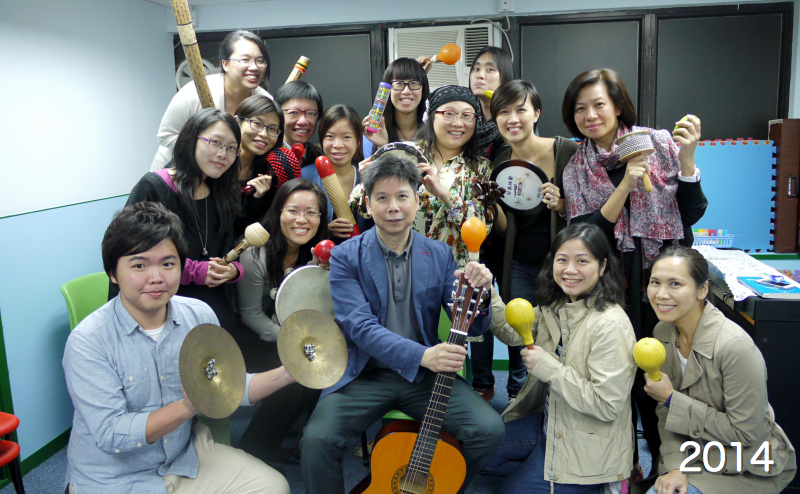 This program aims to equip participants with a good knowledge base and theory in applying Behavioral Music Therapy (ABA techniques included) for children with special needs. 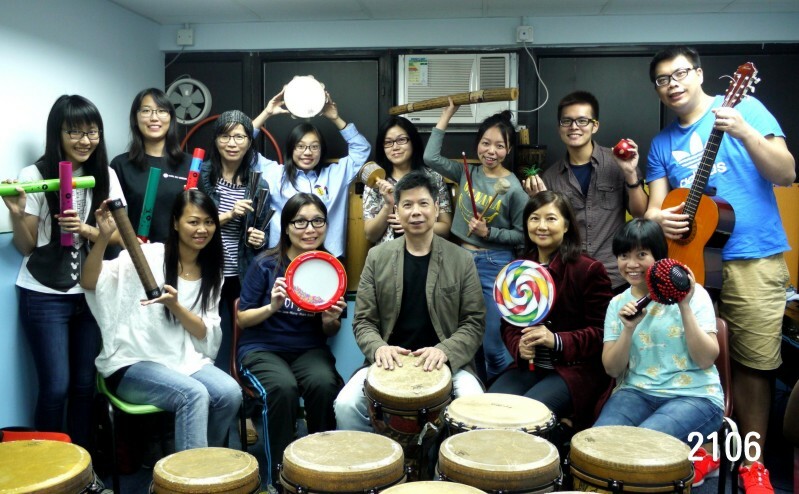 Participants who complete the program with satisfactory assessment results would be able to competently apply music therapeutically for children with special needs in educational and rehabilitation settings. 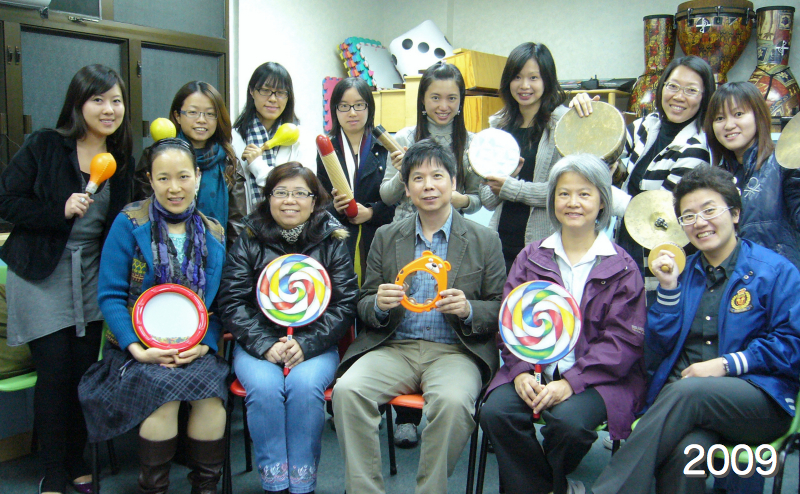 The program is designed for teachers, staff and workers working in educational and rehabilitation facilities as well as parents and anyone who would like to acquire skills in using music therapeutically. 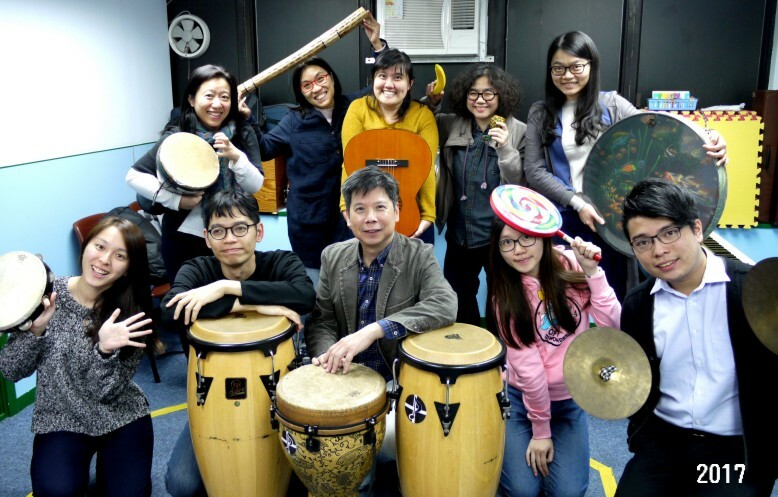 The program consists of 10 modules, a total of 94 hours of instruction and 14 hours on-site practicum work spreading over a 12-month period. 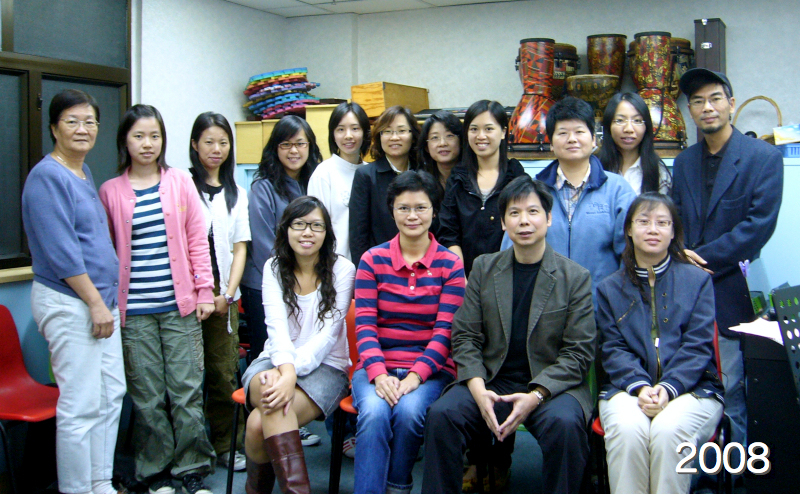 Lectures and instructions would be conducted in Cantonese in a part-time evening basis with one class per week. 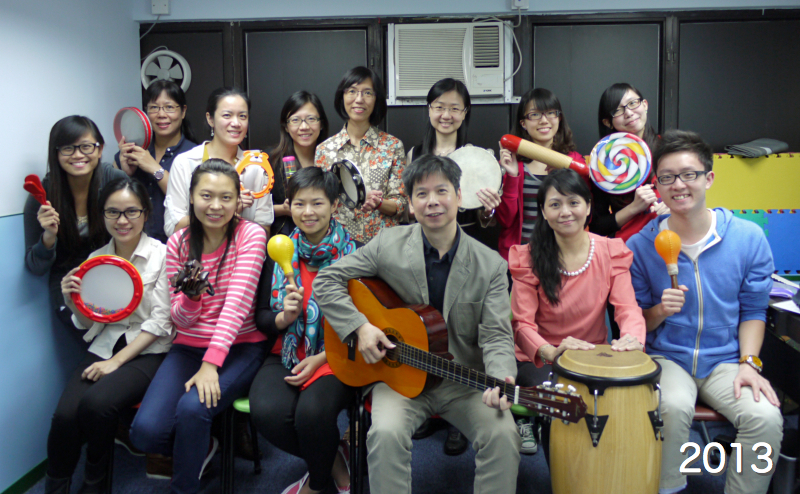 The teaching includes therapeutic techniques, activity implementing skills and music repertoire that are clinically tested in local settings. 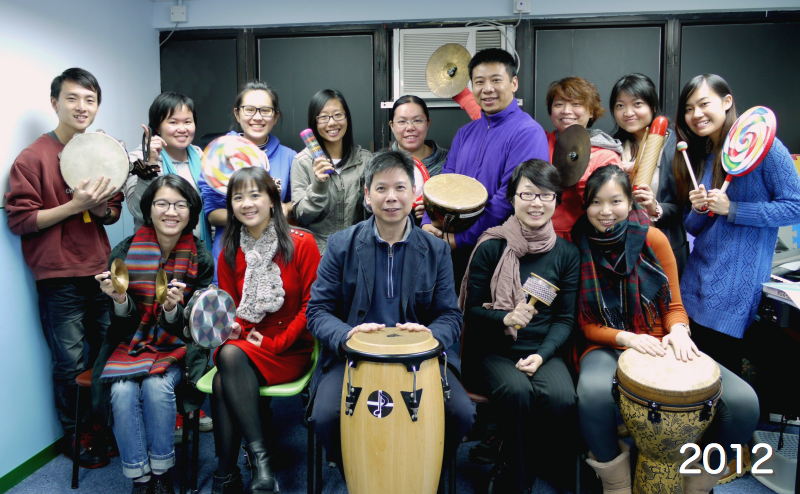 In this regards, no foreign music therapy program could come close to its adaptability and practical value for the Cantonese population. 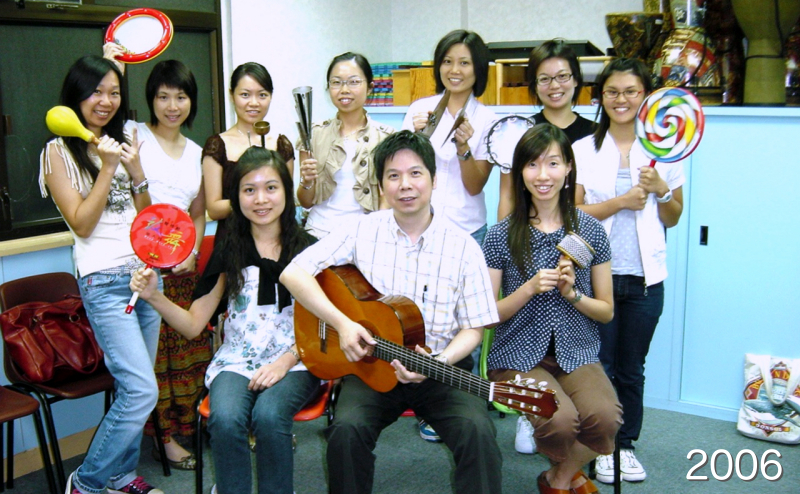 Small-class instruction format for most of the modules. 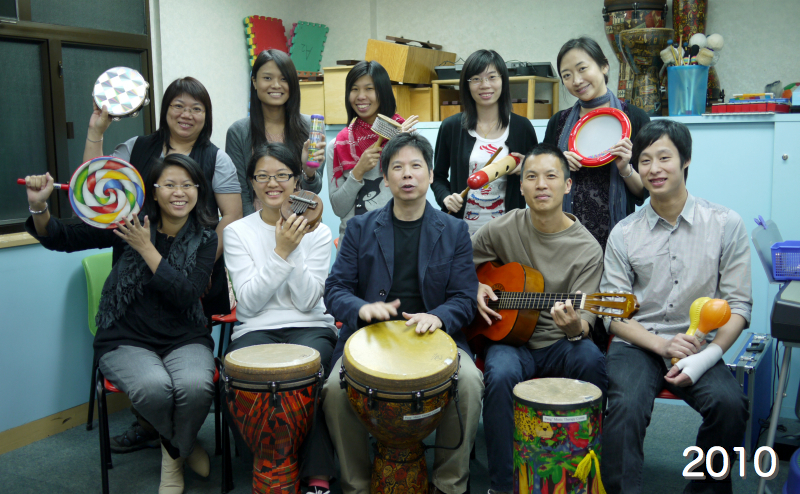 One evening class per week spreading over 12 months to ensure sufficient time for the mastery of music skills and therapeutic techniques. 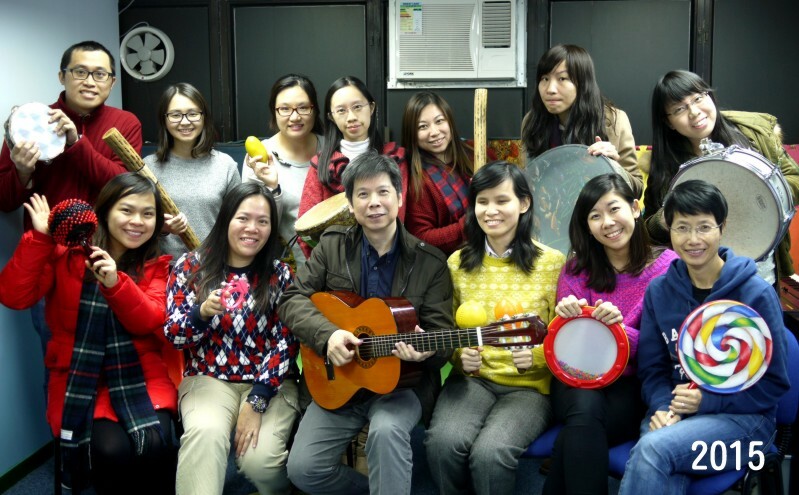 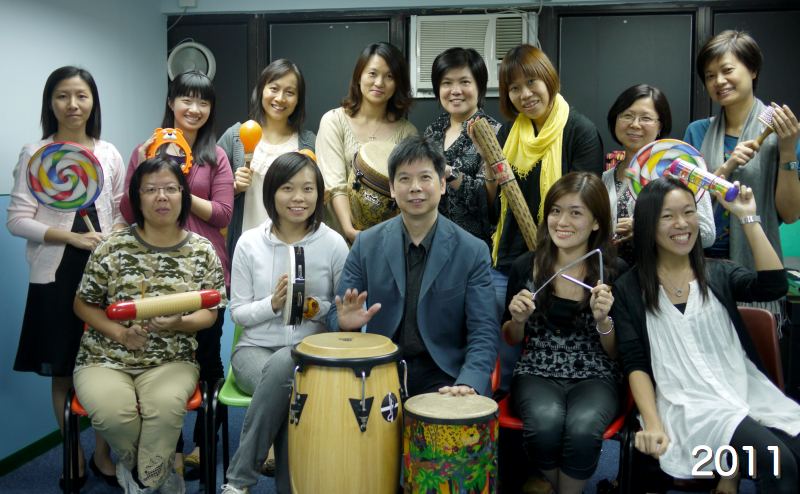 For further information, entry requirements and enrolment procedures, please visit our web site at http://www.musictherapy.com.hk or call 2815-0688 (pm).